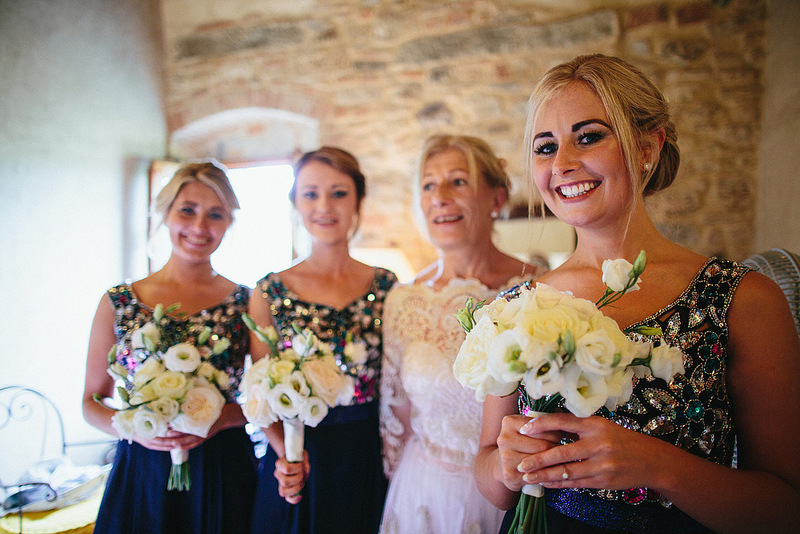 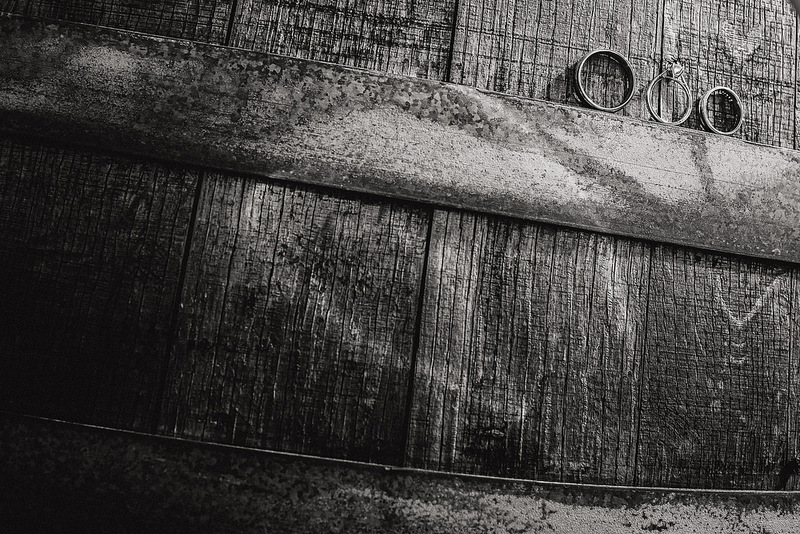 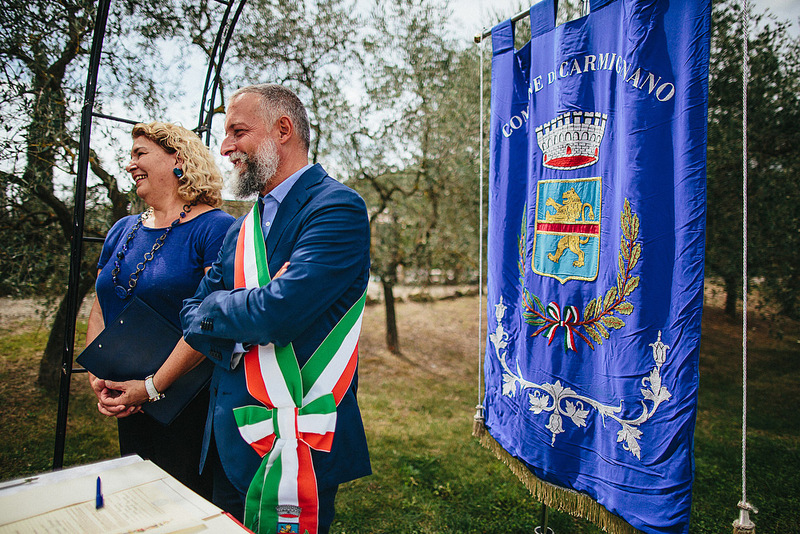 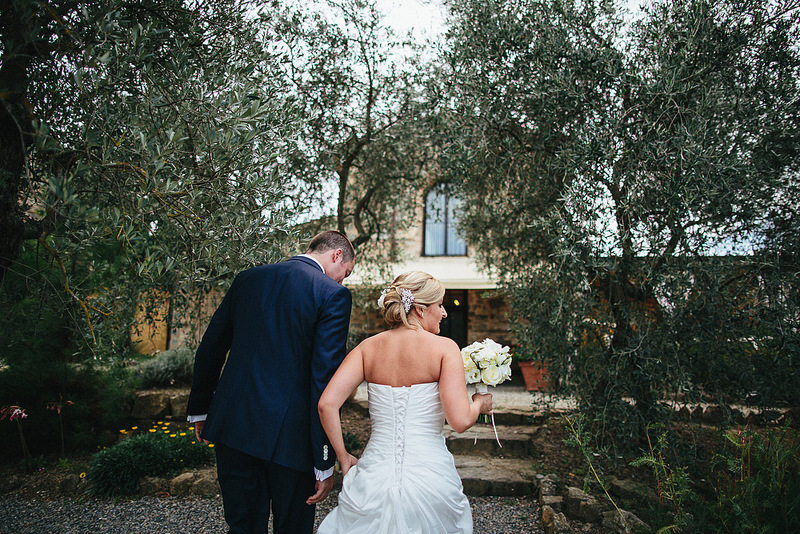 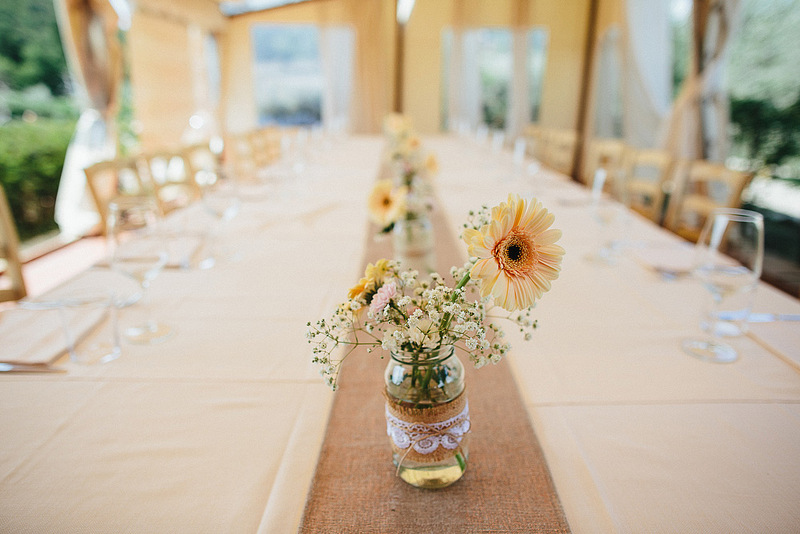 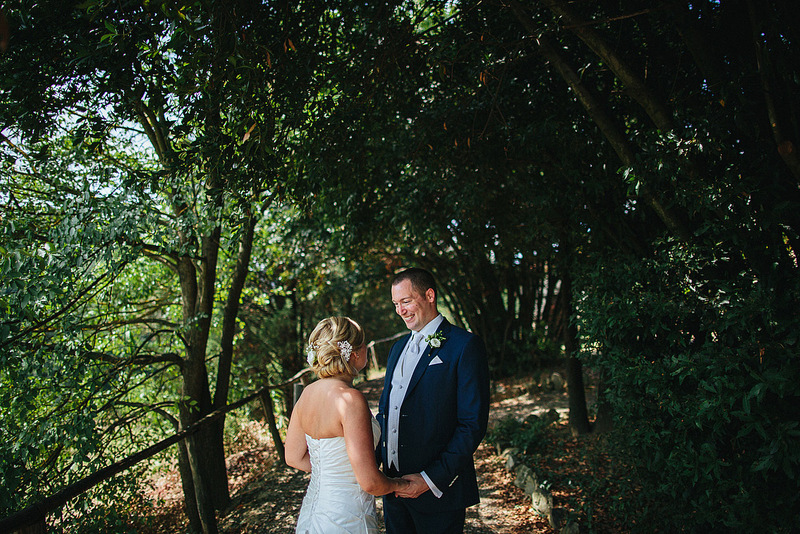 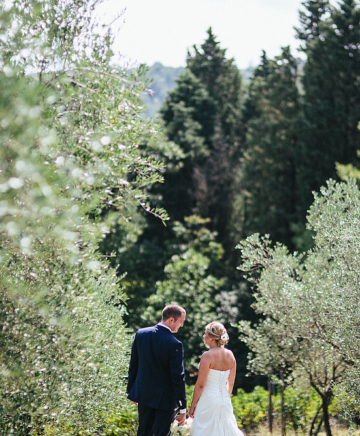 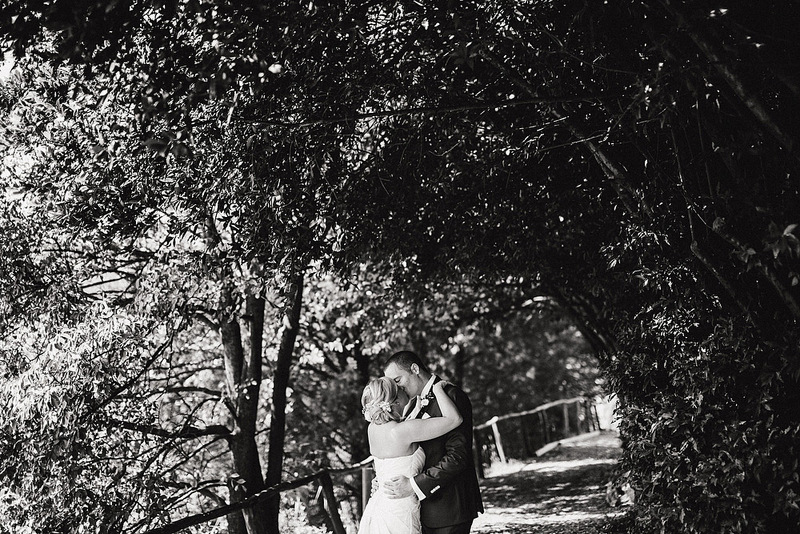 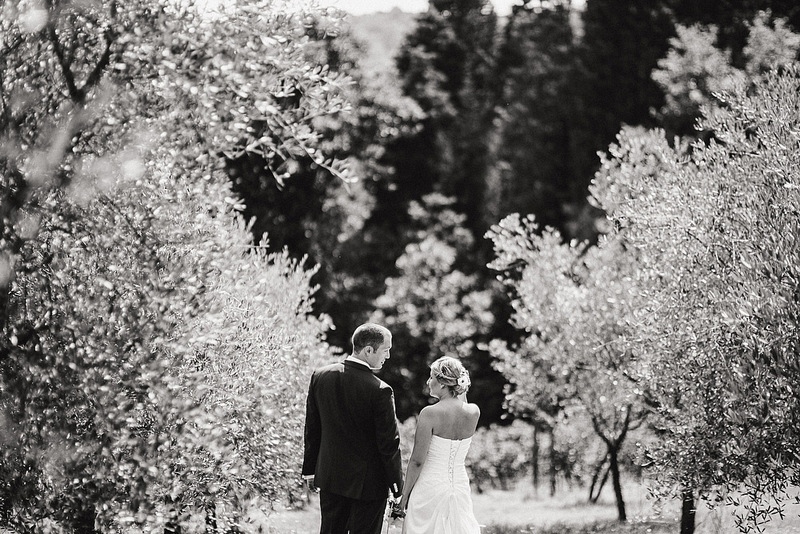 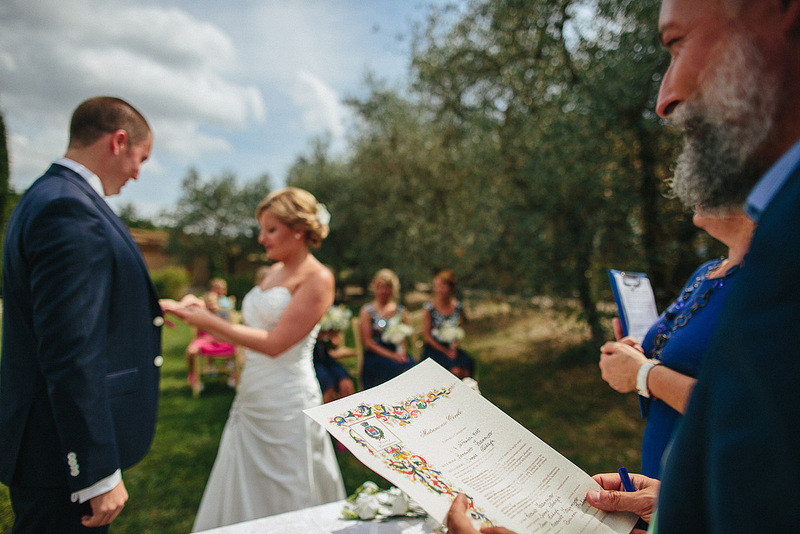 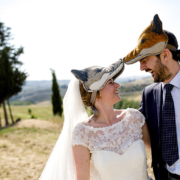 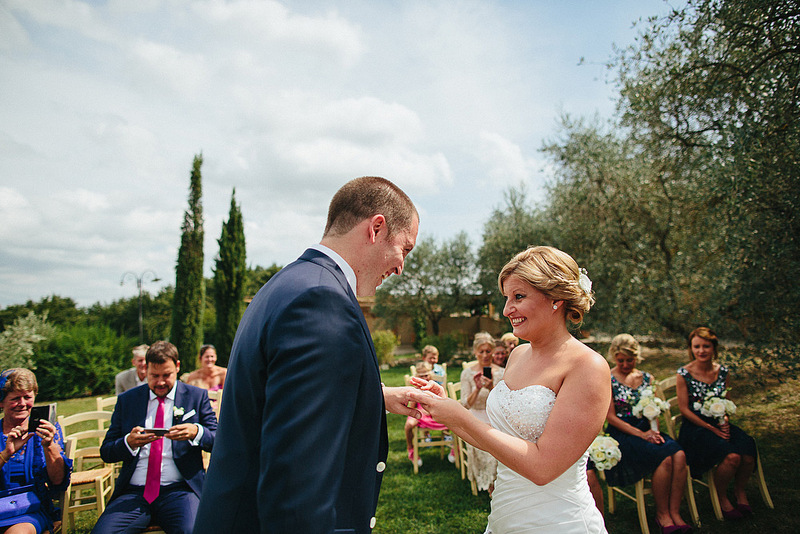 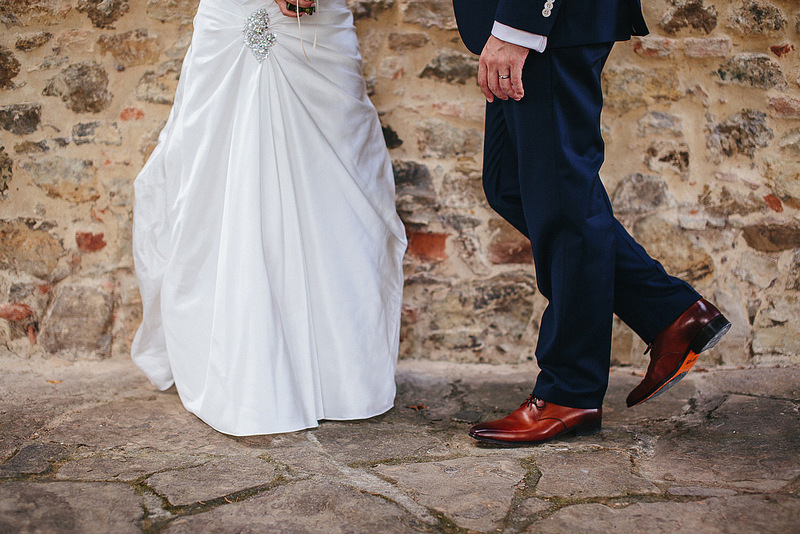 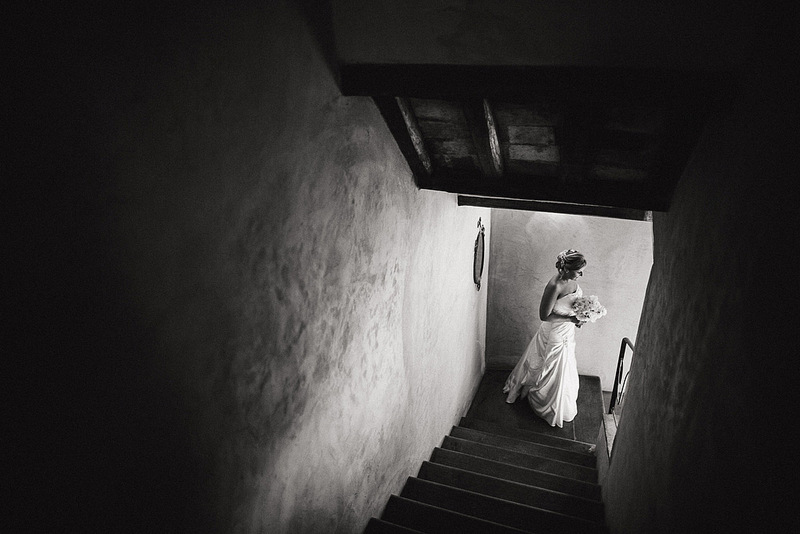 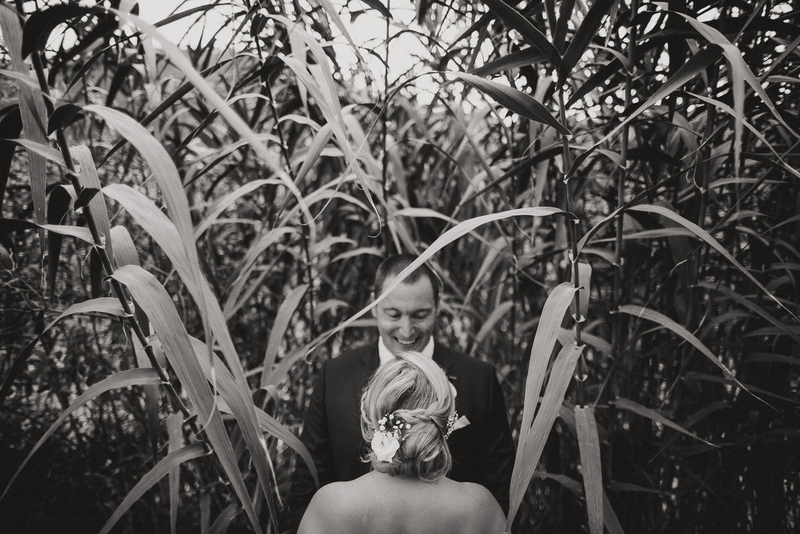 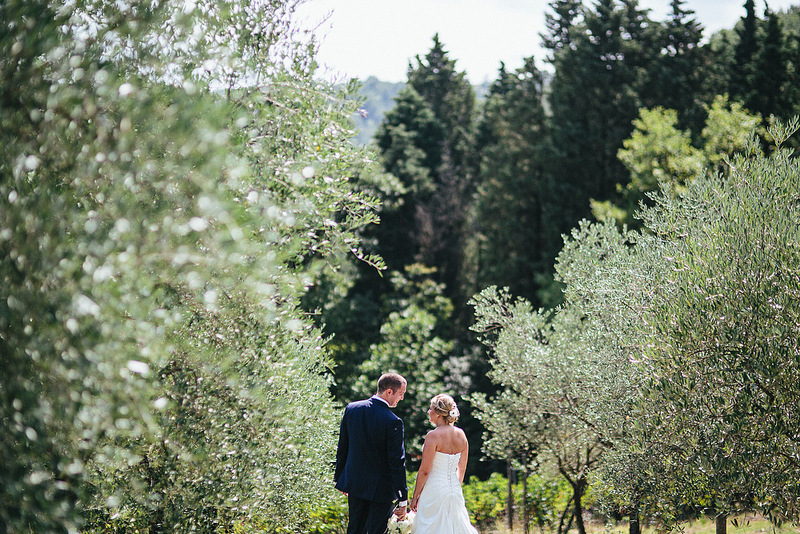 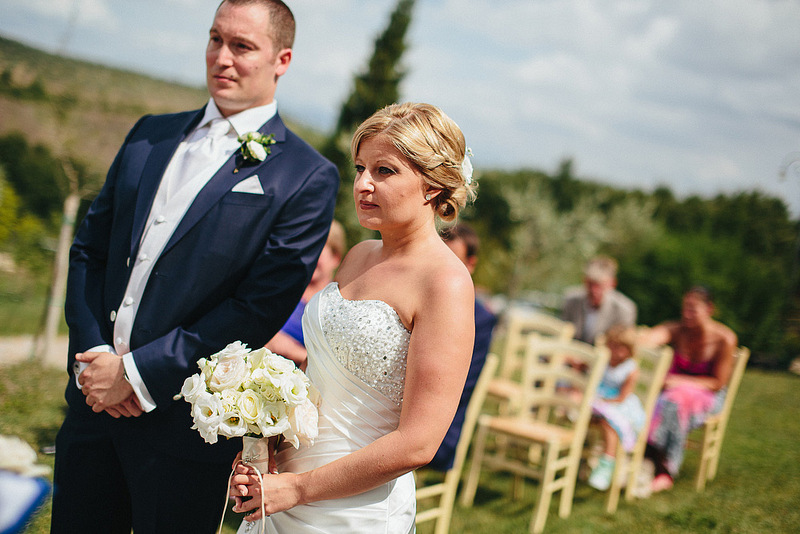 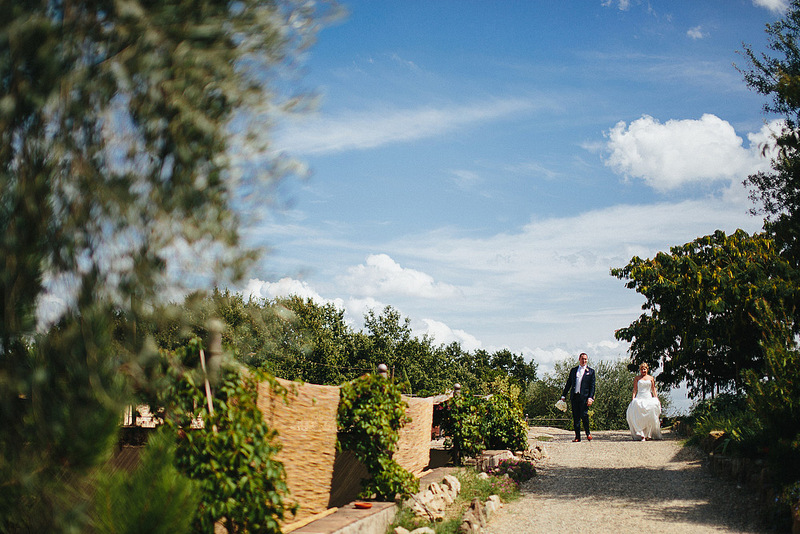 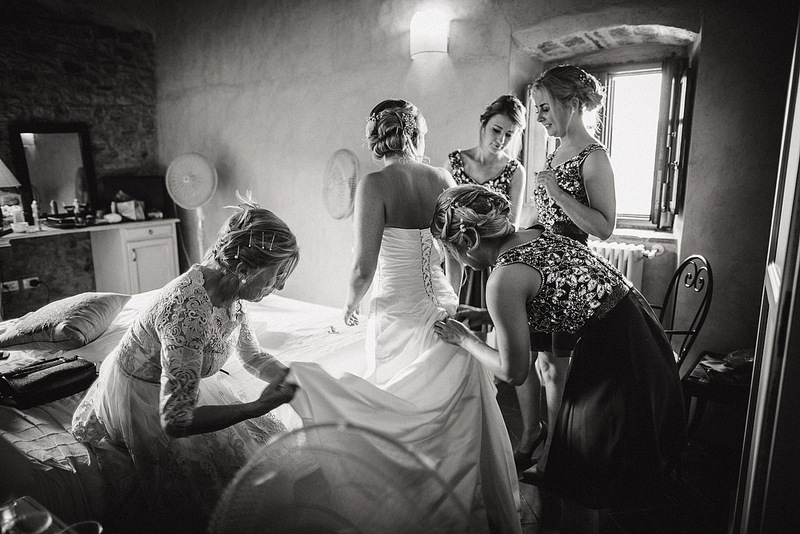 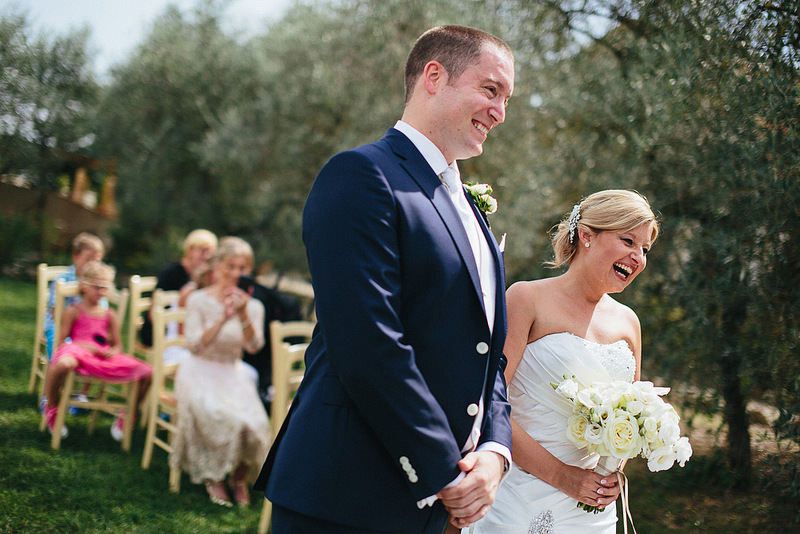 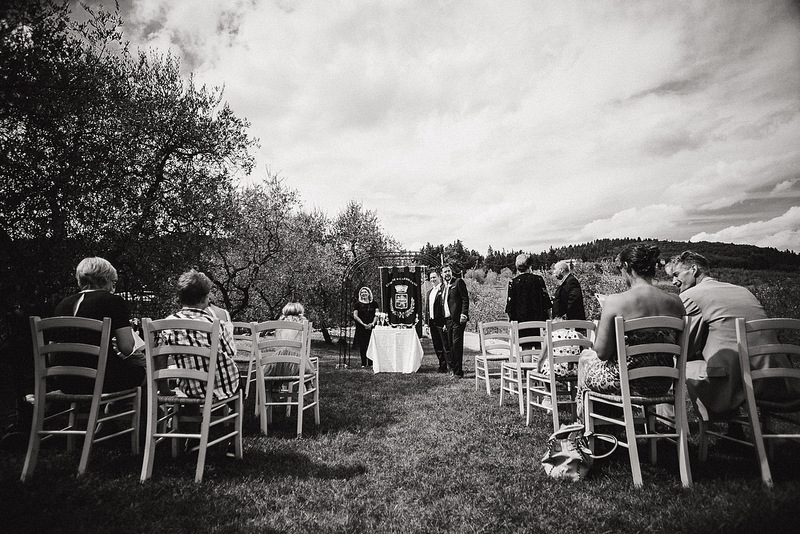 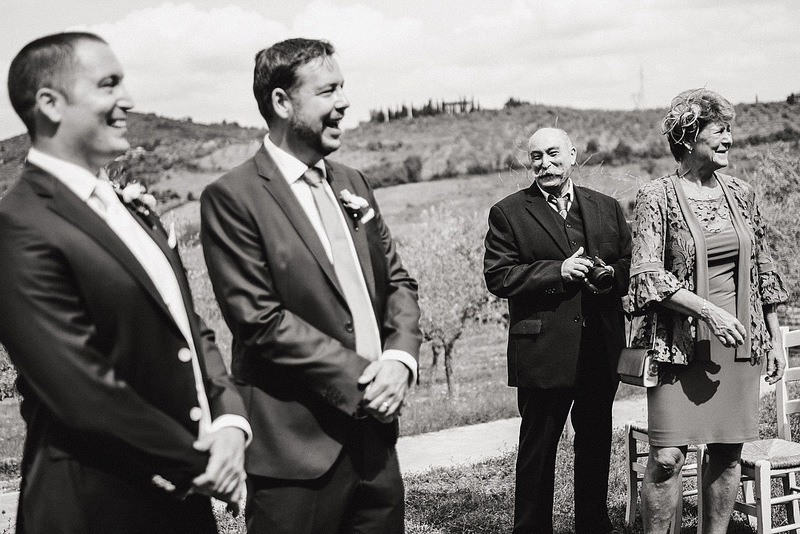 A very intimate ceremony was held at the Agriturismo La Borriana in Carmignano in the heart of Tuscany. 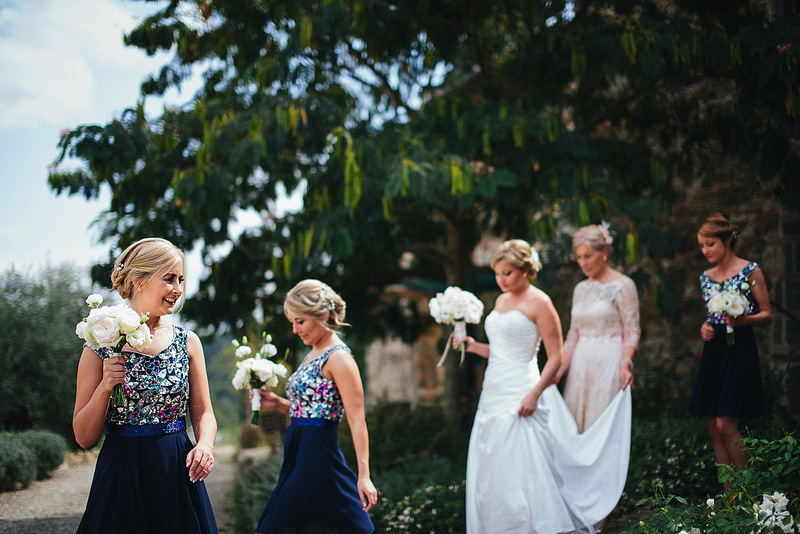 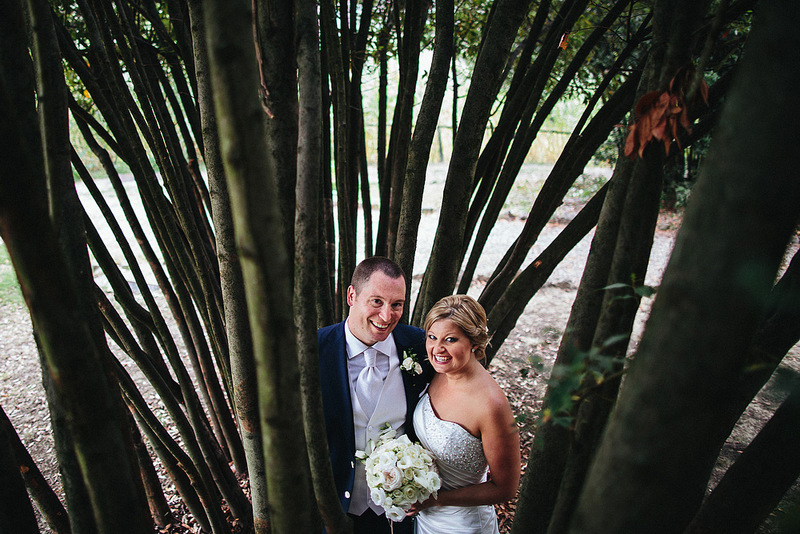 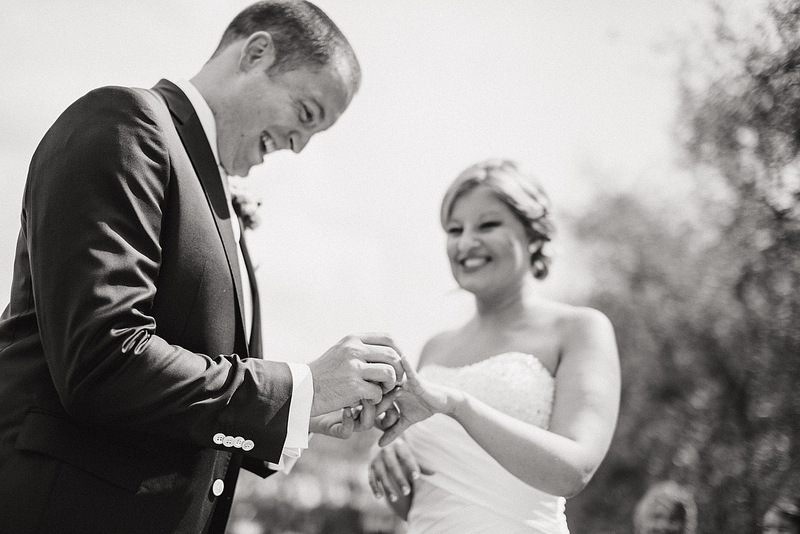 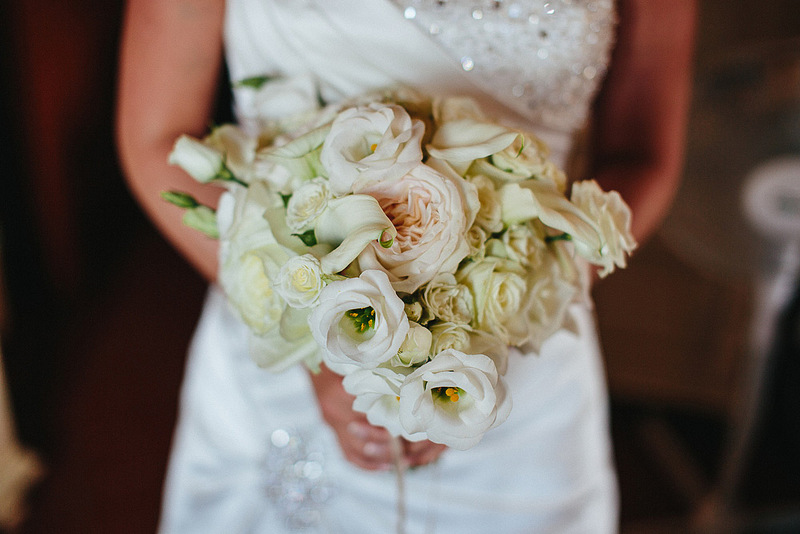 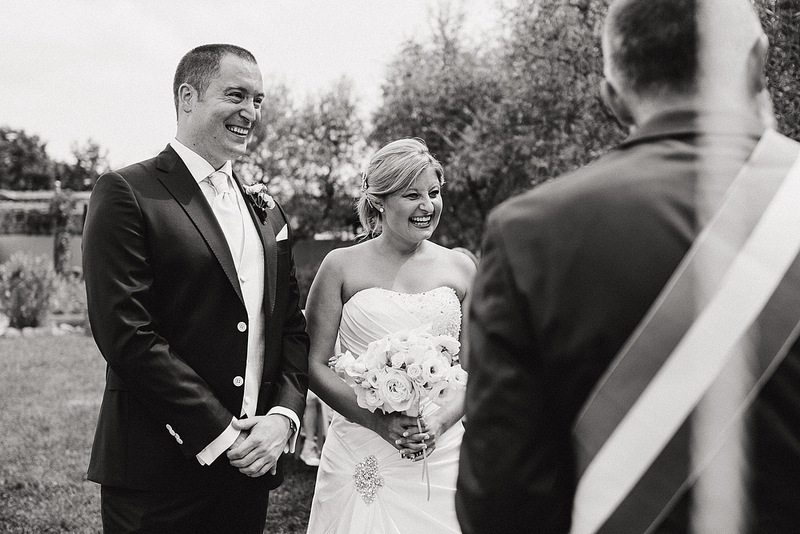 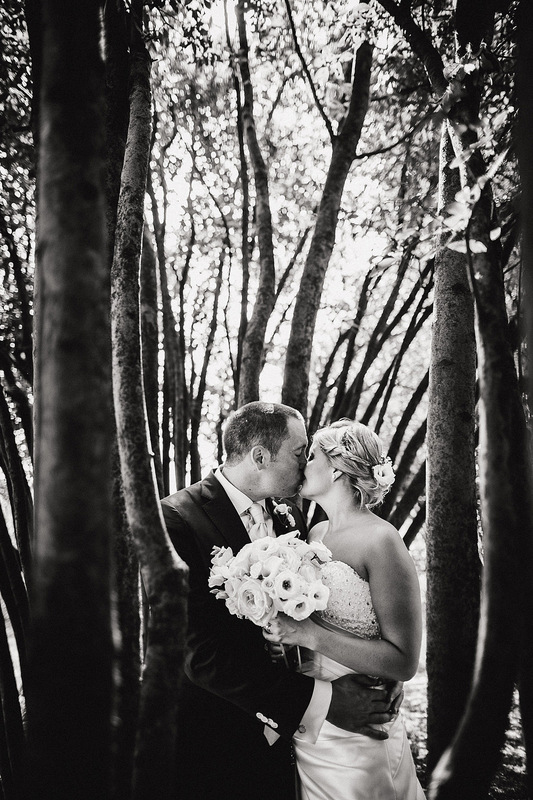 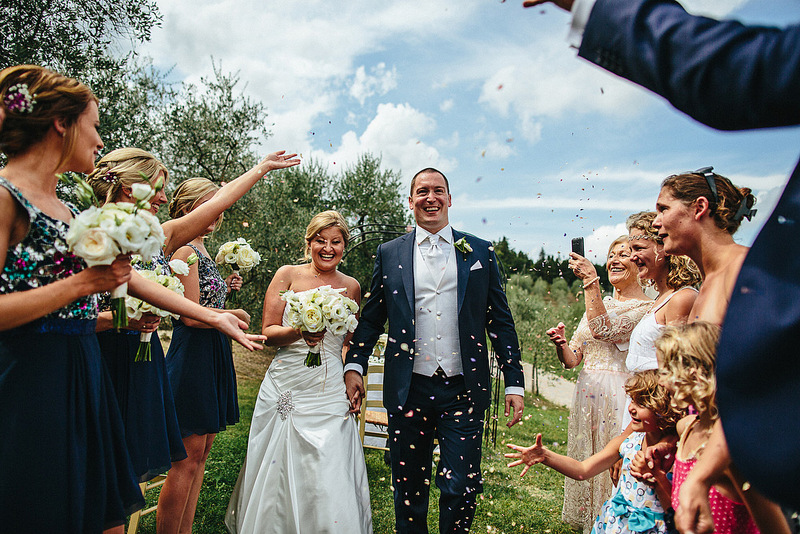 With a beautiful ceremony held by Jo Bertolino, Francesco and Clodagh have crowned their dream of love. 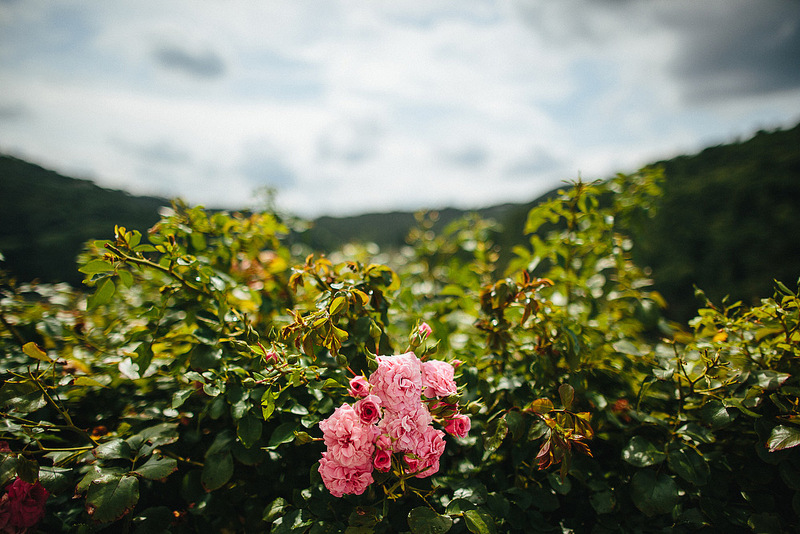 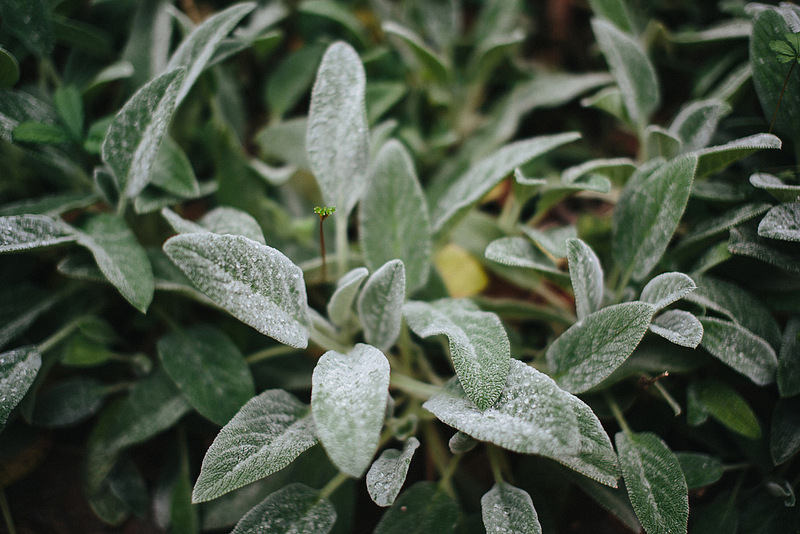 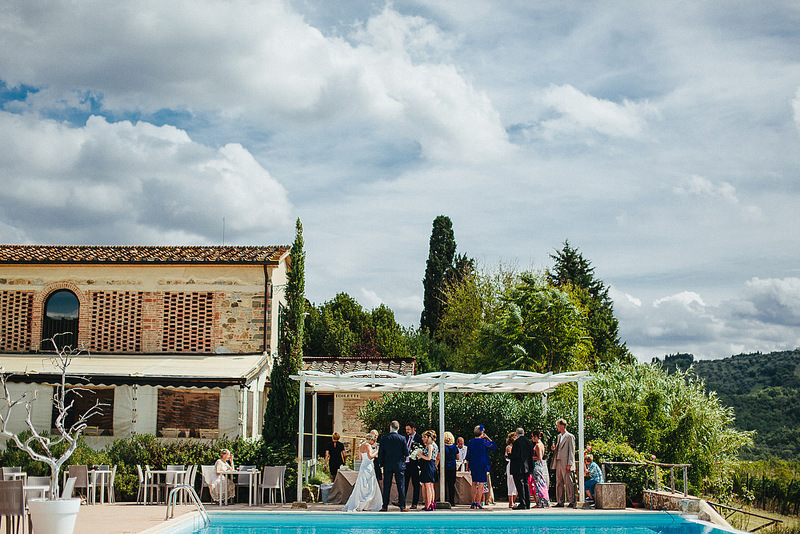 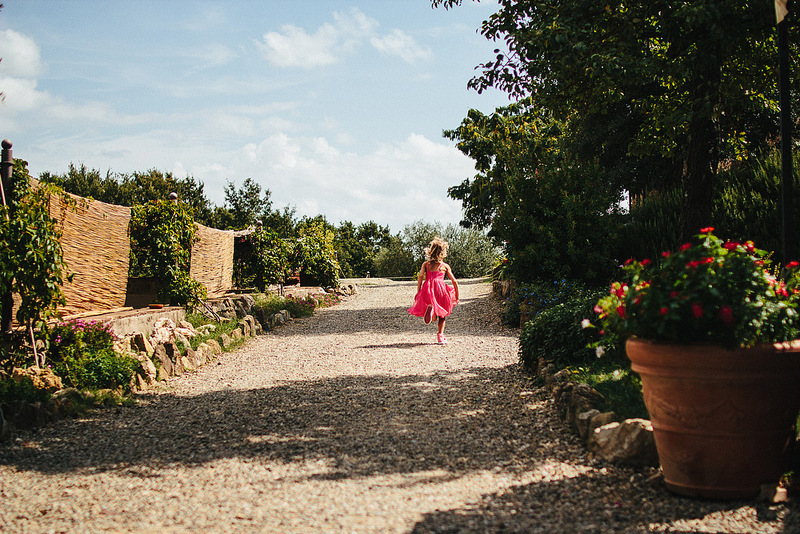 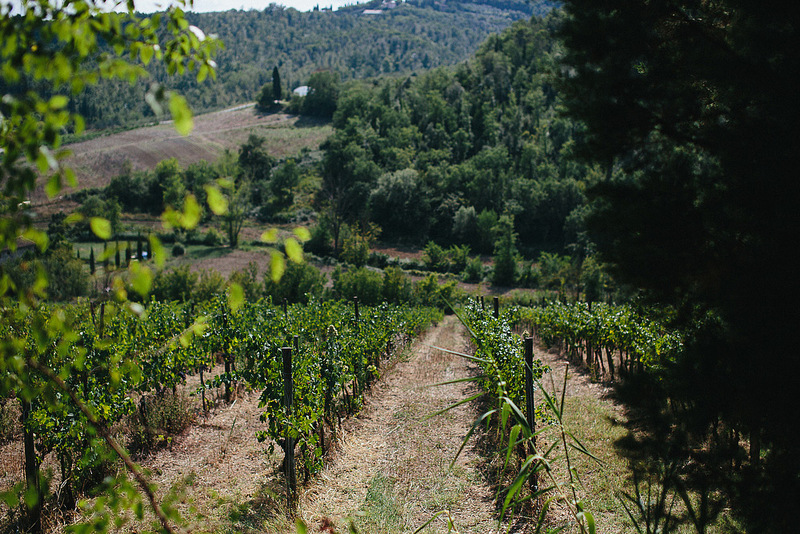 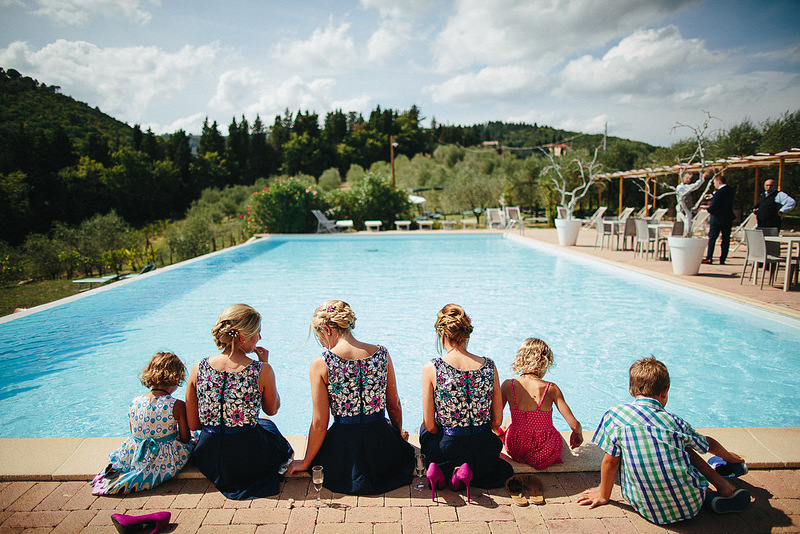 The estate is a perfect location for small events, the typical Tuscan landscape, the pool and the restaurant and also, exactly the possibility of celebrating the small ceremonies. 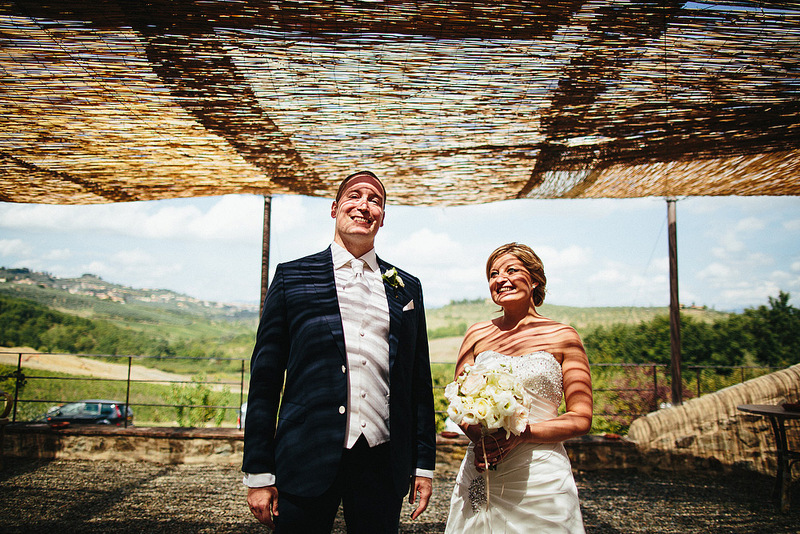 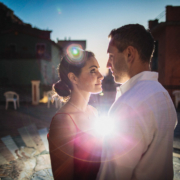 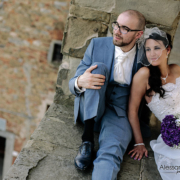 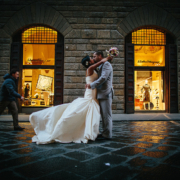 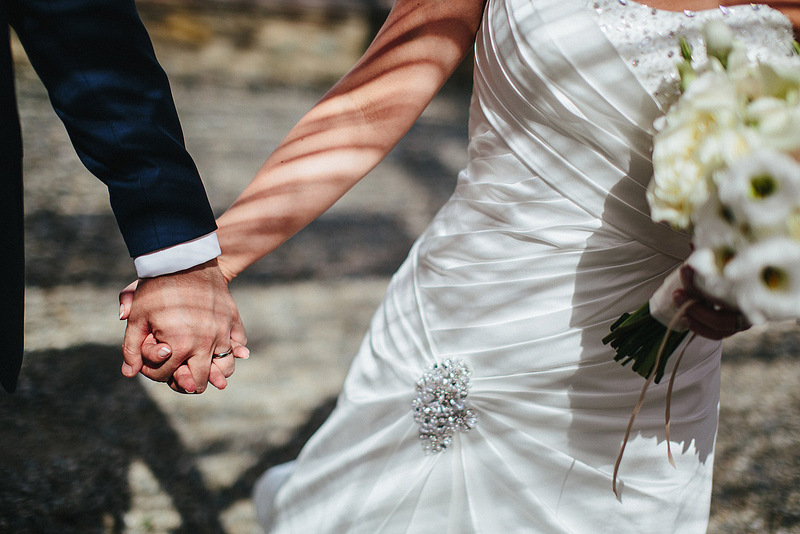 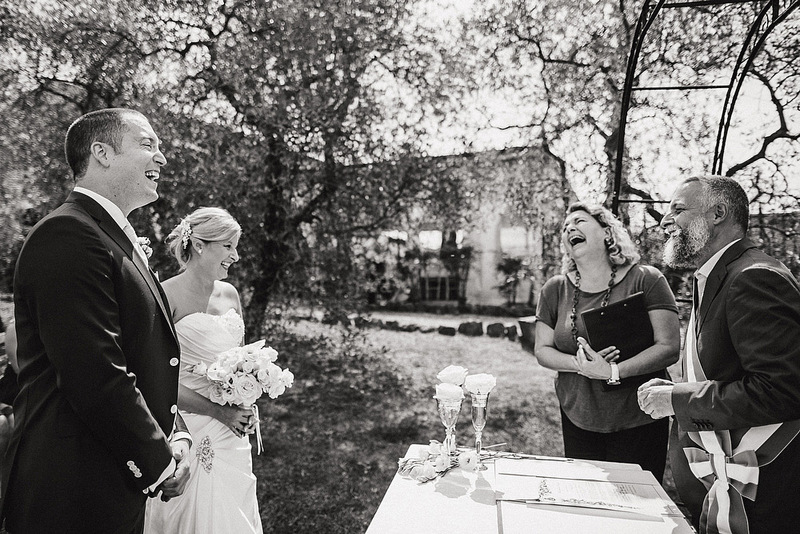 The couple wanted an intimate wedding, the groom is of Italian origin, it was natural to choose Italy to celebrate with only the closest relatives. 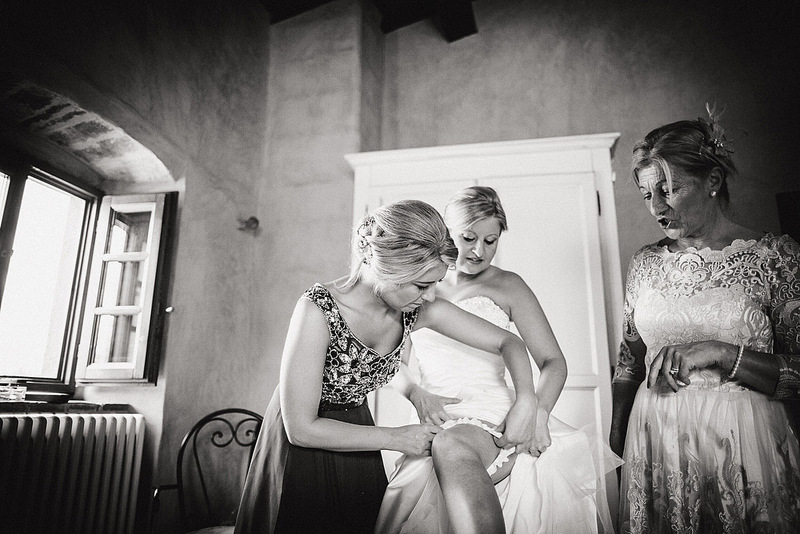 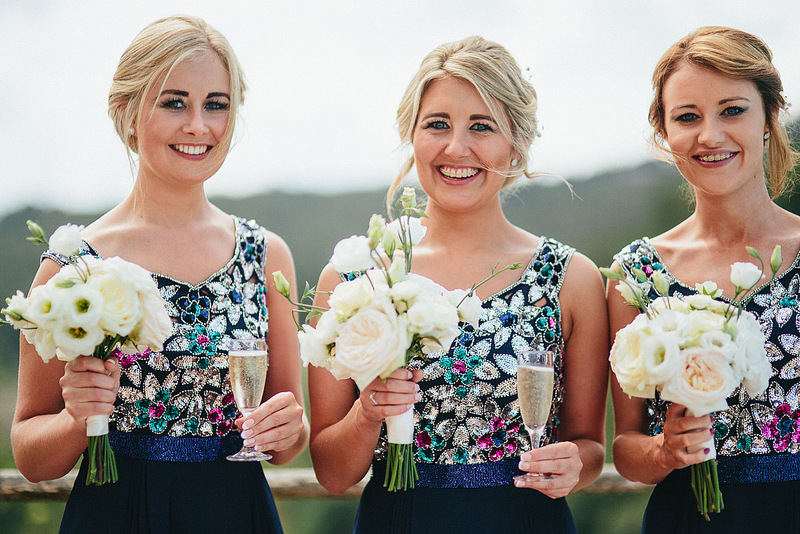 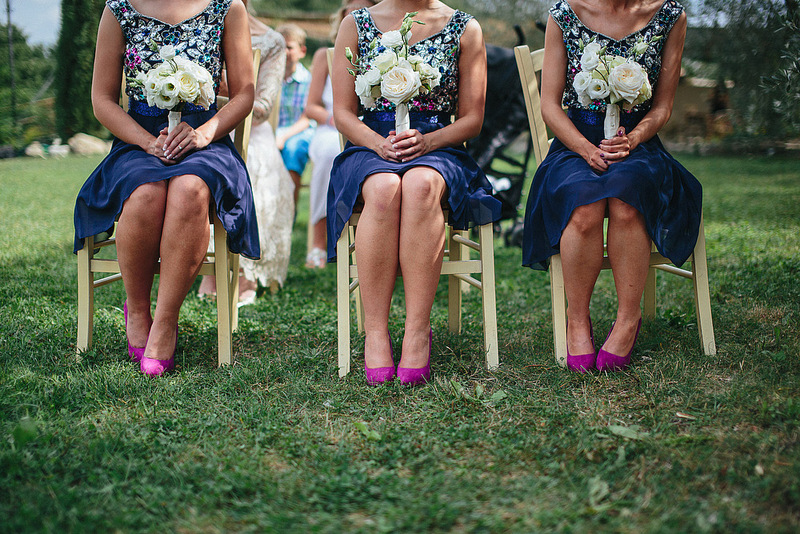 In fact, the bridesmaids were her own sisters. 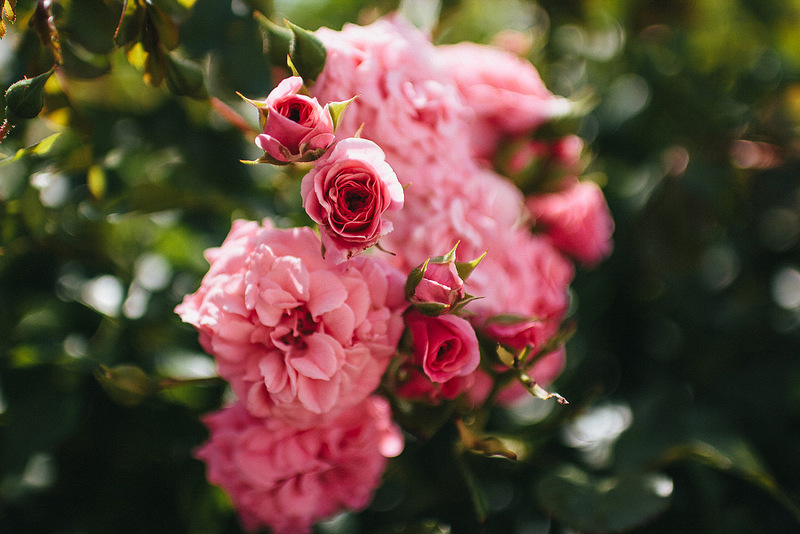 Ireland would have then made a party to thank all the friends.